The beginning of a specifically Anglican liturgy and culture within the Roman Catholic Church was established in the United Sates by Pope John Paul II. Since then, Anglican Use parishes have been worshipping in a distinctively Anglican style within several American dioceses. Thanks to Pope Benedict XVI, these communities are now able to form into personal ordinariates led by bishops who were previously Anglican clergy. As a result, even more Anglicans seeking full communion with Rome can find a home within the Catholic Church. 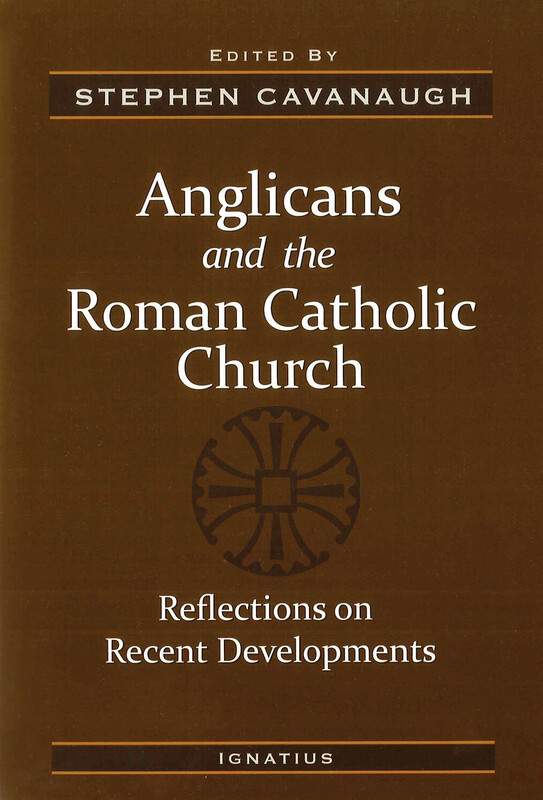 The twelve essays in this book discuss the reasons Anglicans have sought reconciliation with the Holy See, while retaining elements of their own liturgy and traditions. They explore the history and scope of Pope John Paul II's Pastoral Provision and Pope Benedict XVI's Apostolic Constitution and examine the needs of the new ordinariates if they are to flourish. Also considered are the changes to the Roman liturgy since the Second Vatican Council and the specific patrimony that Anglicans bring to Catholic worship. Many of these essays have been written by erstwhile Anglican clergymen who have been ordained into the Catholic priesthood (and one into the episcopate). A few are by Catholic experts on this topic. There is also a contribution from a woman who had been an ordained Episcopal priest before becoming a Catholic. Here is a wealth of information for anyone interested in the Anglican communities within the Catholic Church, the "reform of the reform" of the Roman liturgy or the testimonies of Anglicans who have become Roman Catholics. A keen interest in traditional chant and hymnody led editor Stephen Cavanaugh to Boston's Anglican Use congregation of St. Athanasius, where he has happily remained as a worshipper. He has been the editor of Anglican Embers, journal of the Anglican Use Society, since 2007.